A sleeper hit that has over time gained widespread acclaim, Silence of the Lambs is only the third film in history to win Academy Awards in all the top five categories. 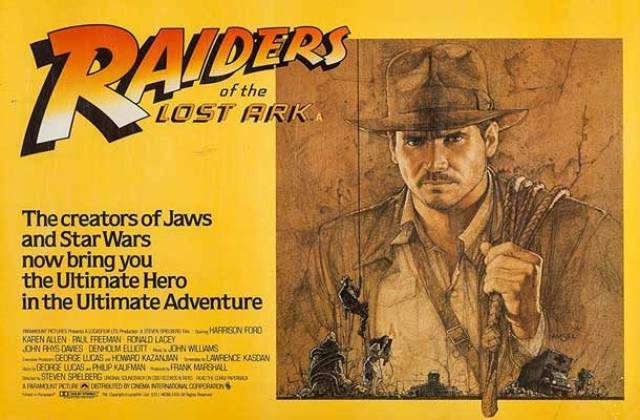 Giving birth to one of the most popular action heroes of all time, Indiana Jones and the Raiders of the Lost Ark won four Academy Awards and set a new standard for special effects in action movies. 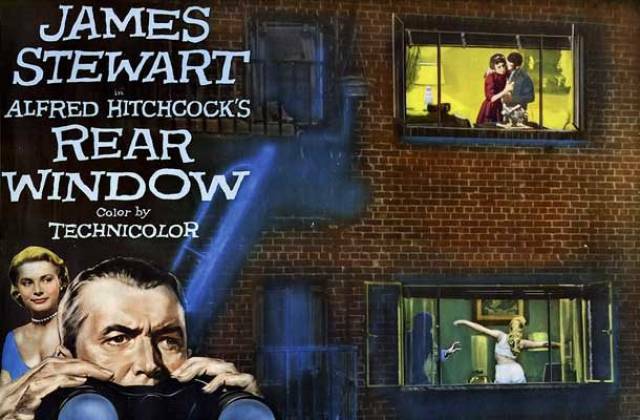 Considered by many critics to be Alfred Hitchcock’s best film, Rear Window has been referenced numerous times in popular culture and has been added to the National Film Registry due to it being culturally and historically significant. 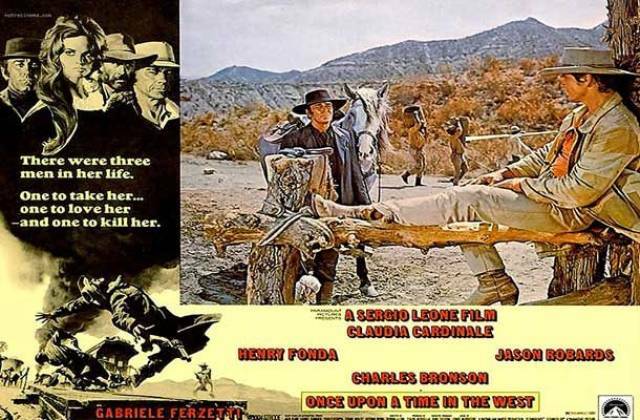 An Italian Spaghetti Western directed by Sergio Leone, Once Upon A Time In The West followed the seemingly popular pattern of having a very negative reception at the box office only to go on and achieve legendary status among the best movies of all time. 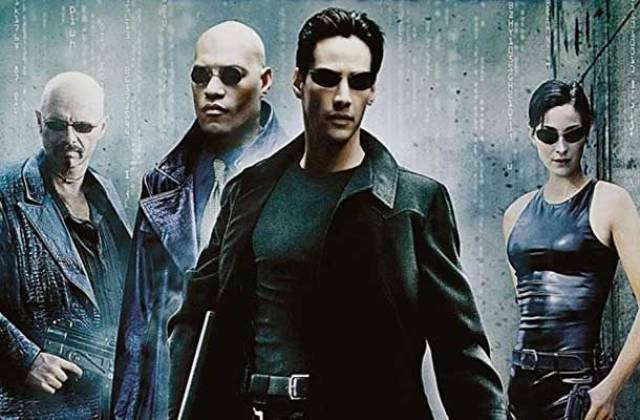 A Wachowski brothers masterpiece, The Matrix has been widely regarded as one of the greatest sci-fi movies ever, and besides influencing the genre heavily, it set a new standard in Hollywood for action fight scenes with its now famous “bullet time” effect. 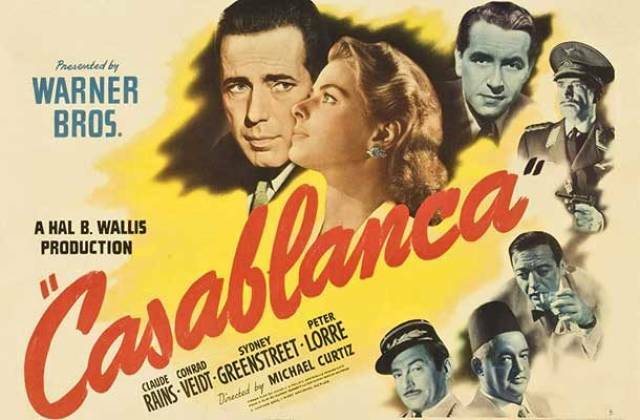 With a release that was rushed to coincide with the Allied invasion of North Africa, Casablanca was not expected to be a major blockbuster. This World War II drama, however, went on to win three Academy Awards including Best Picture. This Brazilian crime drama is based on the true story of gangs and their rise to prominence in the Rio de Janeiro suburb of Cidade de Deus (City of God). It was critically acclaimed for its depiction of the events, and many of the actors were even from the suburb itself. 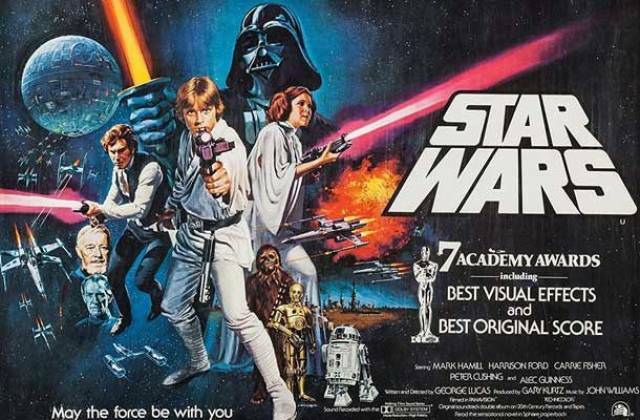 Kicking off what would become one of the most influential science fiction sagas of all time, A New Hope paved the way in terms of special effects and set the precedent for the new age of big budget blockbusters that would follow. 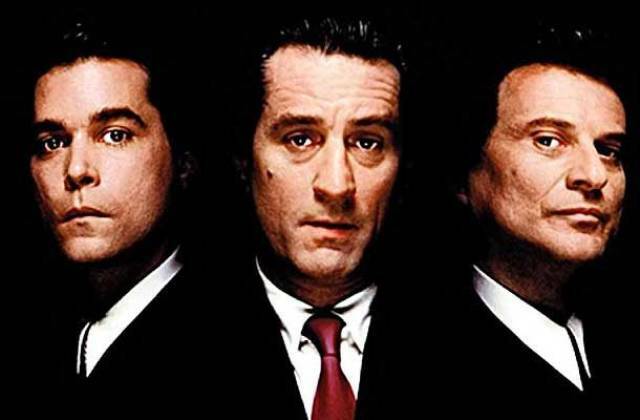 Directed by Martin Scorsese, Goodfellas is often considered to be one of the greatest mob movies ever and was the inspiration behind David Chase’s popular HBO series The Sopranos. 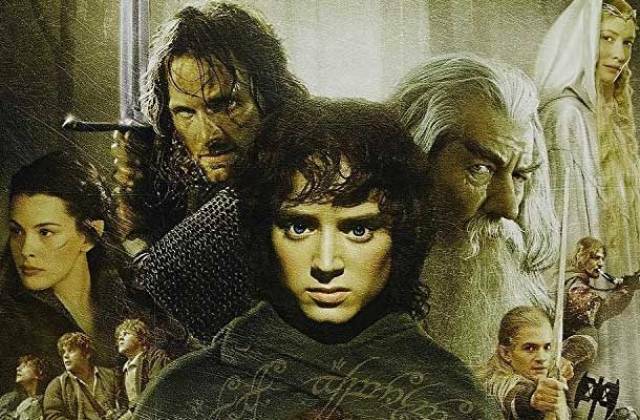 The first of two Lord of the Rings films on this list, Fellowship of the Ring became famous among fans and critics alike for being the most faithful adaptation of Tolkien’s book. 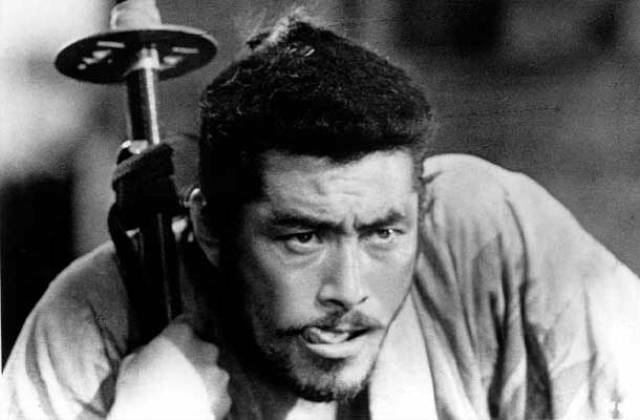 Seven Samurai chronicles the story of a village that hires seven rogue samurai to protect them from bandits. It is the highest grossing Japanese movie ever and one of only a few Japanese films to ever make it into western cinema to any significant extent. 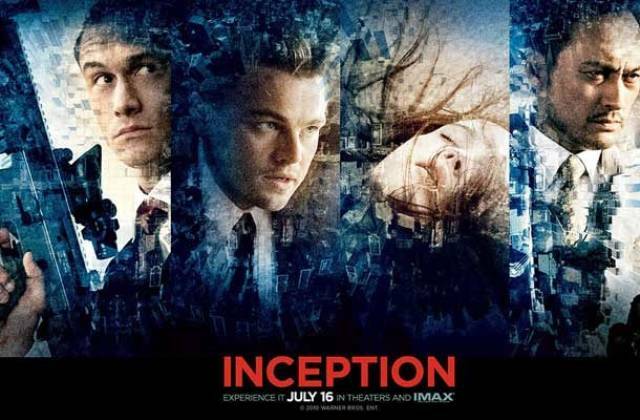 Receiving wide critical acclaim for its originality, score, and visual effects, Inception won numerous awards and has possibly the most disputed ending of all time. 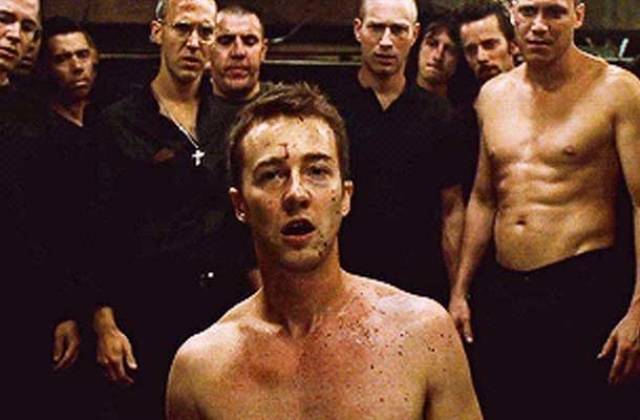 As one of the most controversial and talked about films of the 1990’s, Fight Club had an incredible impact on popular culture, and almost overnight Tyler Durden’s line, “The first rule of Fight Club is – you do not talk about Fight Club,” became one of the most popular quotes of the decade. 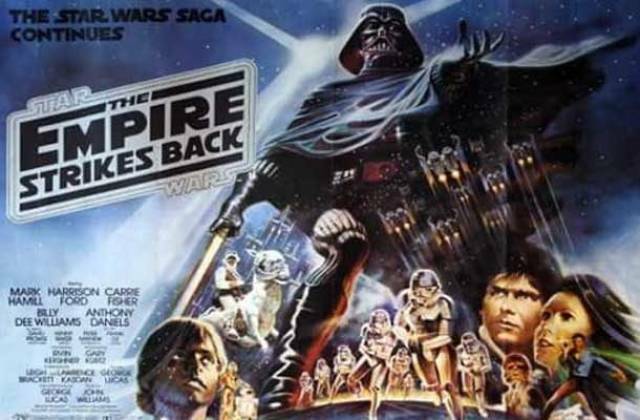 After struggling through the production phase and being released to mixed reviews, The Empire Strikes Back eventually crept its way up to become not only the most popular film in the Star Wars Saga but also one of the top grossing movies of all time. 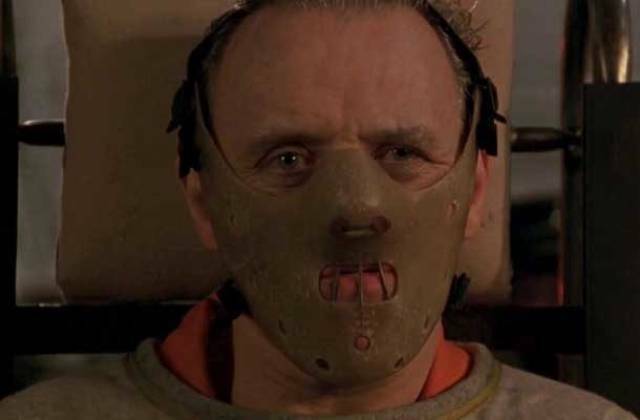 Only the second film to win all five major Academy Awards, it wasn’t until almost twenty years later that Silence of the Lambs followed suit. 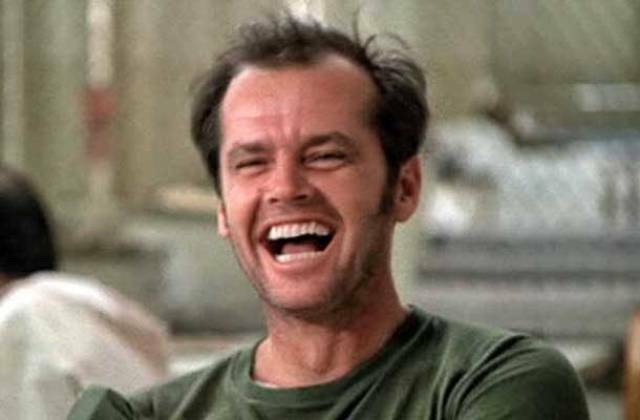 One Flew Over The Cuckoos Nest was actually regarded as being so good that in some Swedish movie theaters it was shown for a mind blowing 11 years straight. 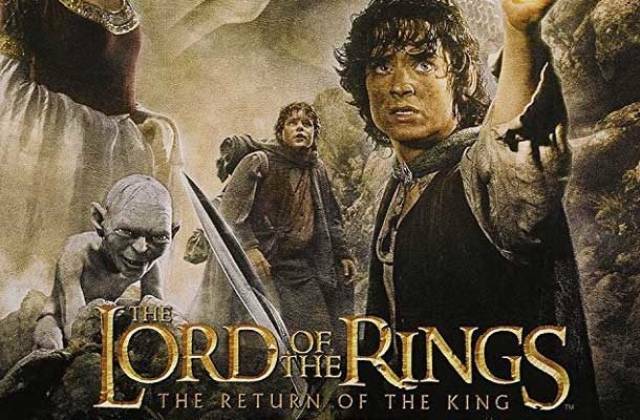 The third film in the Lord of the Rings trilogy, Return of the King won a groundbreaking 11 Academy Awards, tying Titanic and Ben-Hur for the title of most awards won. It’s also the first and only fantasy film to have ever won the award for Best Picture and managed to establish Lord of the Rings as the highest grossing motion picture trilogy of all time. 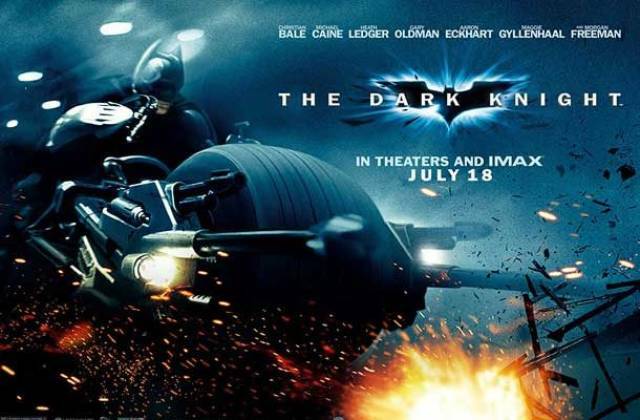 One of the best movies of the 2000’s, Dark Knight was the eleventh highest-grossing film of all time and received critical acclaim for both its powerful acting and haunting storyline. Based on the novel Schindler’s Ark by Thomas Keneally, Steven Spielberg’s Schindler’s List not only won seven Academy Awards but also went down as one of the greatest films of the century. 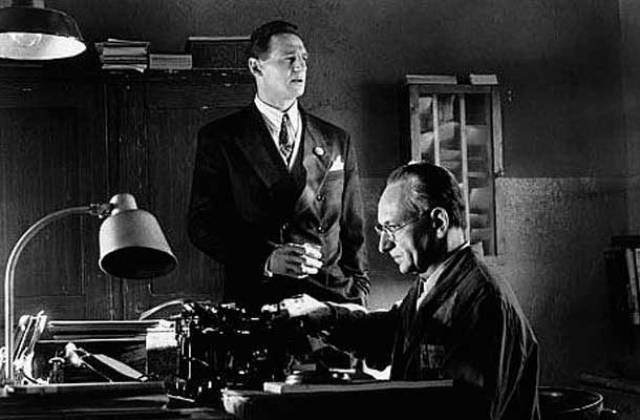 In it, Spielberg chronicles the life of Oskar Schindler, a businessman living in World War II Germany who saved the lives of thousands of Jews by offering them employment. 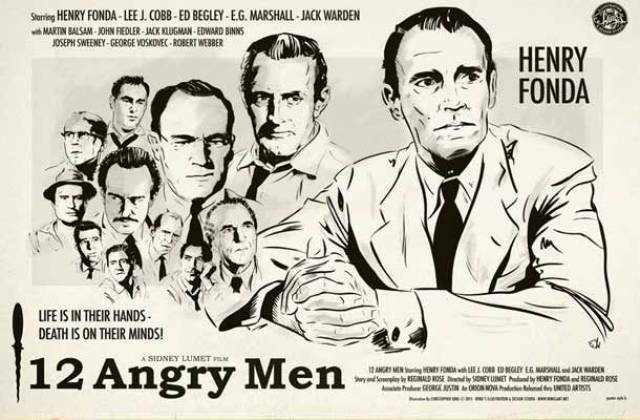 Famous for being filmed almost entirely on one set, 12 Angry Men follows a jury as it attempts to reach a unanimous decision. 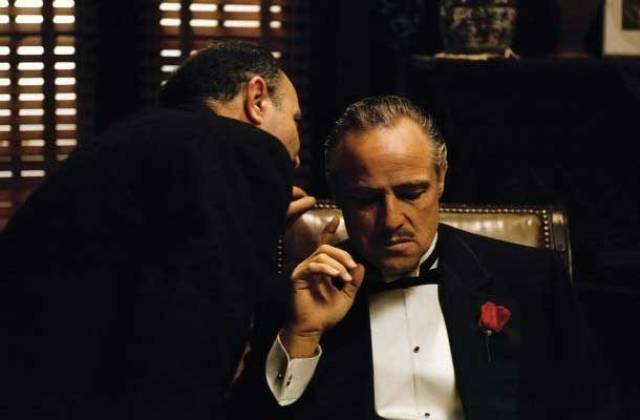 It wasn’t until the film came out on television long after its initially disappointing performance at the box office that it achieved its legendary status. Starring Clint Eastwood, this Italian spaghetti western is the third film in the famous Dollars Trilogy and is well known for its cinematography and film score. 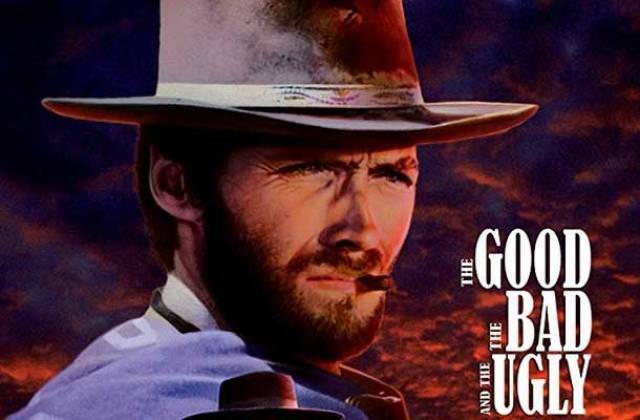 The Good, the Bad, and the Ugly is often considered the most popular western of all time and the best movie in its genre. 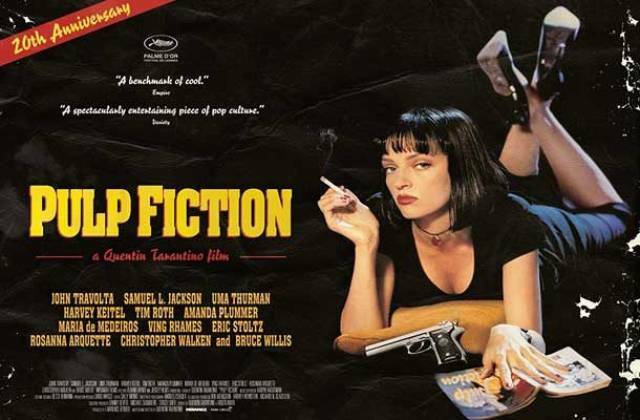 Known for its eclectic dialogue, non-linear story line, and numerous pop culture references, Pulp Fiction was nominated for seven Oscars and won the Palme d’Or at Cannes Film festival in France. 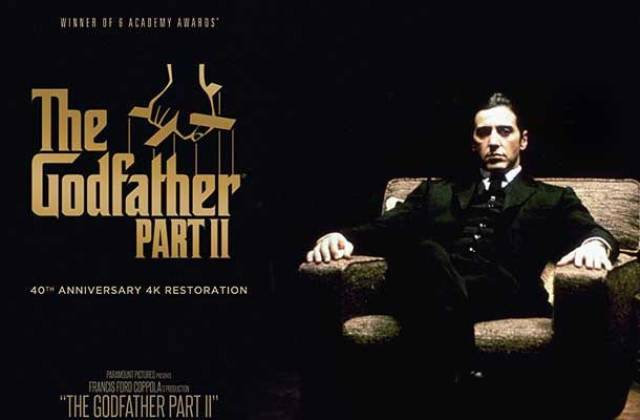 Winning six Academy Awards, The Godfather: Part II has been selected for preservation in the U.S. National Film Registry and is widely considered one of the few examples in cinematic history where the sequel was on par with the original. 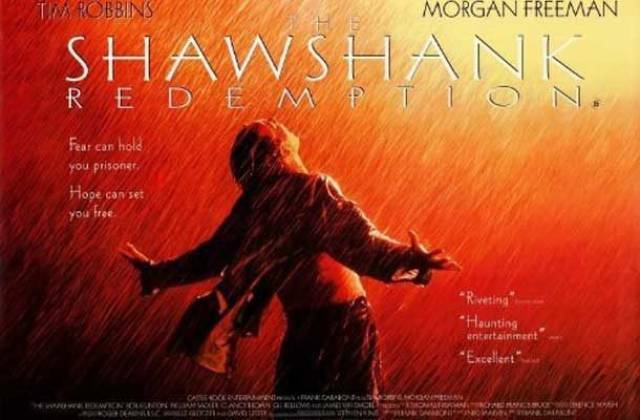 Although Shawshank Redemption barely covered its budget at the box office, it received very good reviews from critics and eventually became an all time favorite on cable TV and DVD. 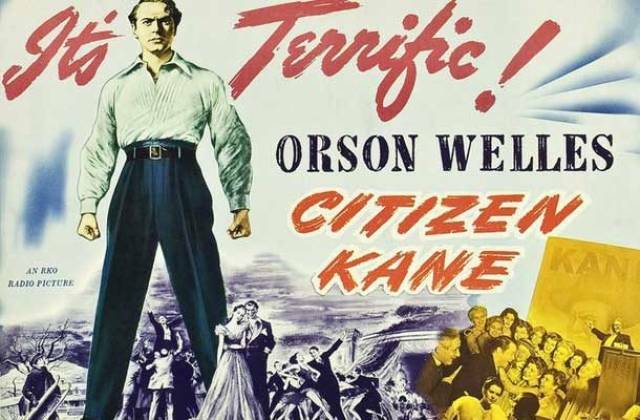 Although after its initial release it faded from the spotlight, after World War II, Citizen Kane received critical acclaim abroad in countries like France. This led to the movie being “rediscovered” by American audiences and eventually achieving the legendary status it enjoys today at the top of many best movies lists, just like this one.